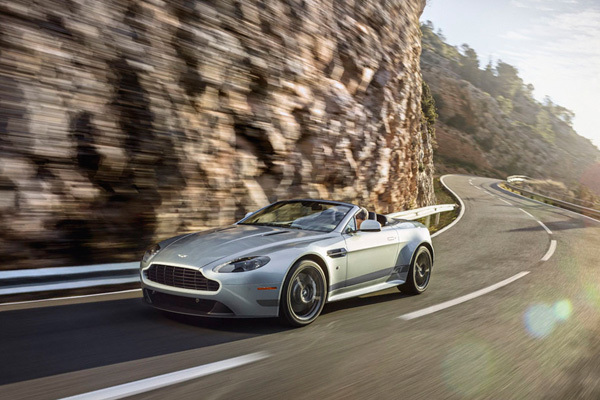 When it comes to the luxurious world of Aston Martin, the 2015 V8 Vantage GT comes in on the surprisingly affordable side. 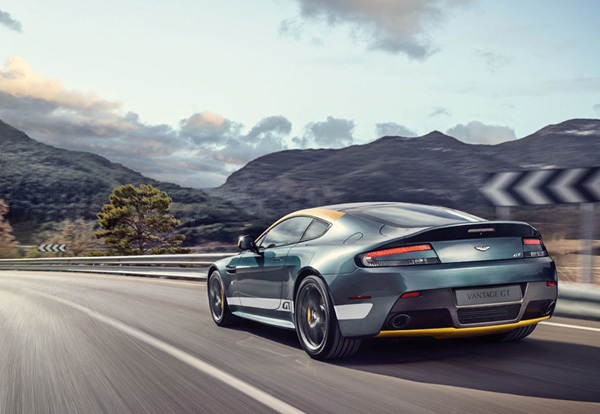 For the first time since you could buy a house for a grand, the gentlem delivers a vehicle with a sticker price under six figures: the V8 Vantage GT will start at “just” $99,500. Upgrades go from there for options such as the convertible over the coupe, as well as two variations of two-tone available based on the Le Mans racers. 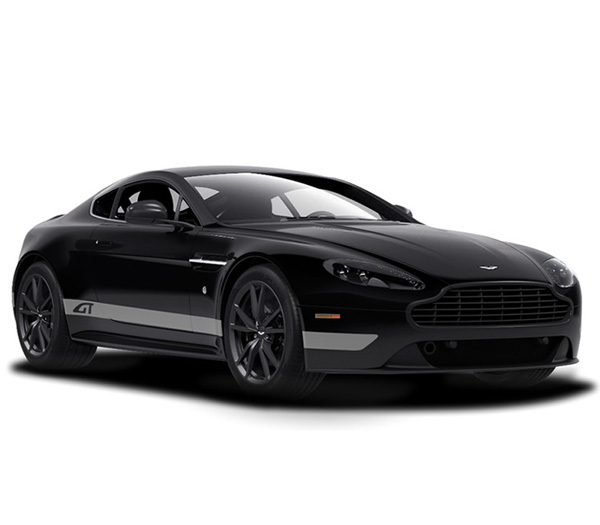 Choose between either 7-speed automatic or 6-speed manual transmissions, with a 4.7 liter V8 engine pumping out a generous 430 horsepower. 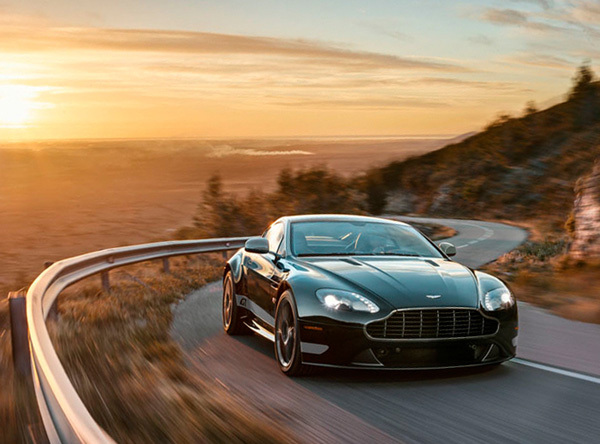 While the Aston Martin V8 Vantage GT is set to do its debut this week at the New York Auto Show, you can’t get your own until later this year.